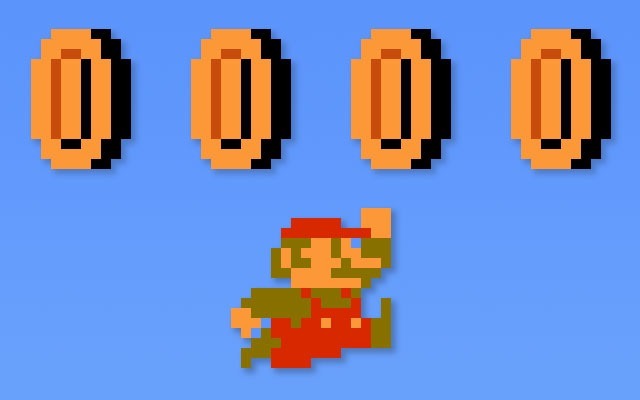 In the wake of last week’s Super Mario hooplah, I got to thinking about video games. Specifically, if I were an evil capitalist – and gods willing one day I will be – how I could I make a game that would ruin video games? What sort of game has the power to simultaneously make tons of money, show utter contempt for its audience, and be evil enough to get the attention of Republican media wags, whose lowest common denominator, daytime cable news discussions would generate the kind of free ad campaign that Madison Avenue can only dream about. Here’s what I came up with. NB: To head off any “you have too much time on your hands, Adam” comments, I would offer that I cooked up this idea while on a treadmill, and there’s really not much to do on a treadmill other than think about odd things. Please to note that this game will be built on the back of an existing title, namely Doctor Mario. Thus, it will have instant brand and name recognition. At Shaftoe Labs, we don’t waste time with original concepts. Like all things evil and game related, Doctor Mario’s Clinic will be a free-to-play browser game that will also have crappy ports on to Apple and Android mobile devices. For completely arbitrary reasons, the Apple version will be better than the Android iteration. Doctor Mario’s Clinic is also going to be geo-locked for an American audience, if only to make Canadians want to play it even more. Eventually, it will get a Canadian release, but not before every Canadian blogger has authored an angry op-ed piece about the ills of targeted marketing. 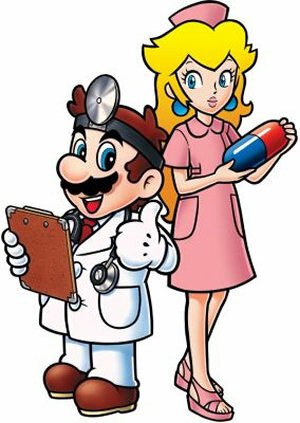 Alternatively, the Canadian release will happen after Doctor Mario’s Clinic gets shamed on CBC’s Under the Influence. After that introduction, the rest will be a standard free-to-play experience. – Listen to Toad the Delivery Man talk about his cheating wife for three hours, or pay him $2.99 and he will offload your 500 units of penicillin in begrudging silence. – Collect $3000 coins in treatment fees to advance to the next level, expand the clinic, and begin treating patients with typhoid. – Uh-oh, a new super bug has made all previous drugs useless. Wait 24 hours to research a new treatment, or pay $2.99 to bypass the Mushroom Kingdom’s FDA oversight and proceed directly to human testing. Here’s the best part: once people start complaining about the criminally exploitative and embarrassingly expensive nature of Doctor Mario’s Clinic, Nintendo need only take a page form the GOP playbook, and blame poor people for not having enough money to play the game properly.